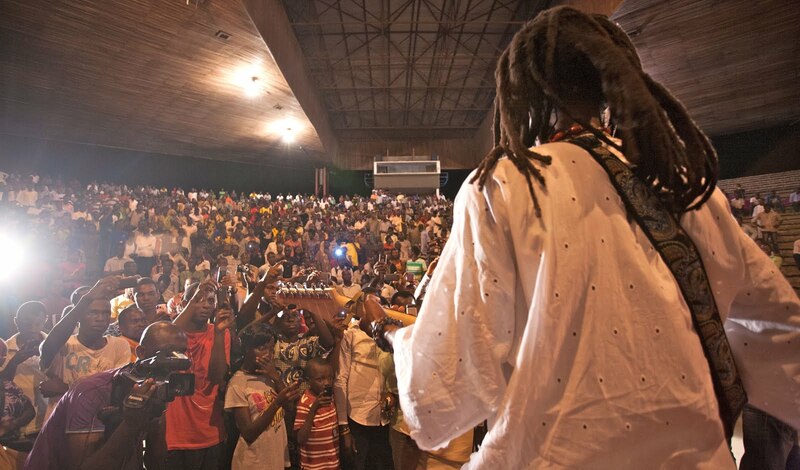 Are you an artist interested in performing/showcasing at EMUfest 2014? Proposals are still being received until October 17. 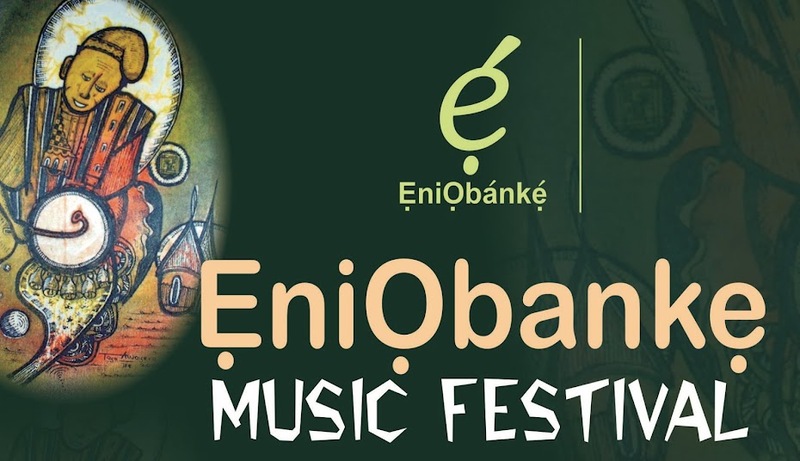 Send us an e-mail through eniobanke@gmail.com including a brief profile and links to your songs or videos. You will receive an e-mail from us by Oct 18 if your application is successful.